Telephone On Hold Messages and On Hold Music. 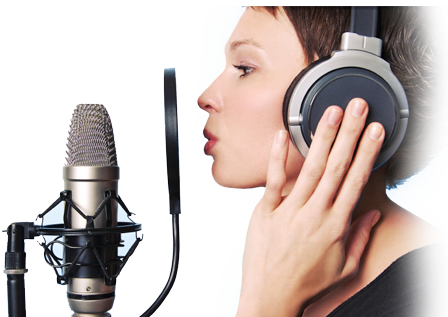 Our telephone messages on hold and music onhold audio recordings are the market leader for Australian business. Messages on hold are a valuable marketing tool for businesses of all sizes. 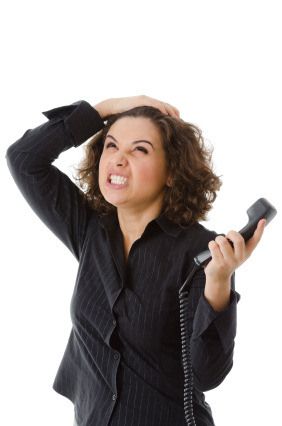 Recent research byGoogleshows that more than 57% of callers were put on hold when calling into a business. Of those placed on hold, only 27.6% were willing to wait slightly more than a minute, and businesses who kep callers waiting longer than this time lost 90% of those calls. So how do you keep your callers from hanging up? Install a messages on hold program. A quality on hold message will keep callers entertained, give them valuable information about your business, and let them know about products and services they may not have been aware of. Callers who hear messages and music on hold stay on the line on average of30% longer than callers who hear silence or radio. So don't delay, contact us today to find out how our messages on hold can help boost your business sales. Media Messages is Australia's leading music on hold and on hold message provider. Our on hold audio productions incorperate Australias leading voice over artists and the latest in production music, making your messages on hold more entertaining and fresh. All our packages come with the latest digital on hold systems which are designed to work with all types of phone systems. Get you free on hold message today to see why we are the number 1 provider of music on hold in Australia.